Our walking and social group is aimed at people in their 20s and 30s and is part of the Ramblers. 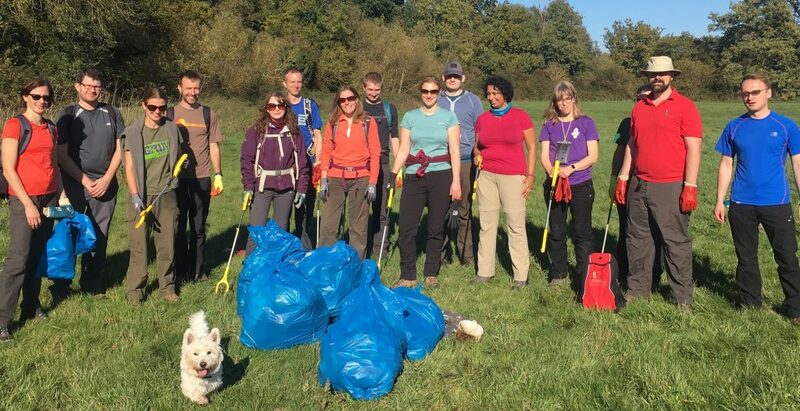 We are based in Berkshire, mainly around Reading, Newbury and Slough and provide walks at a variety of lengths on weekends and summers evenings. 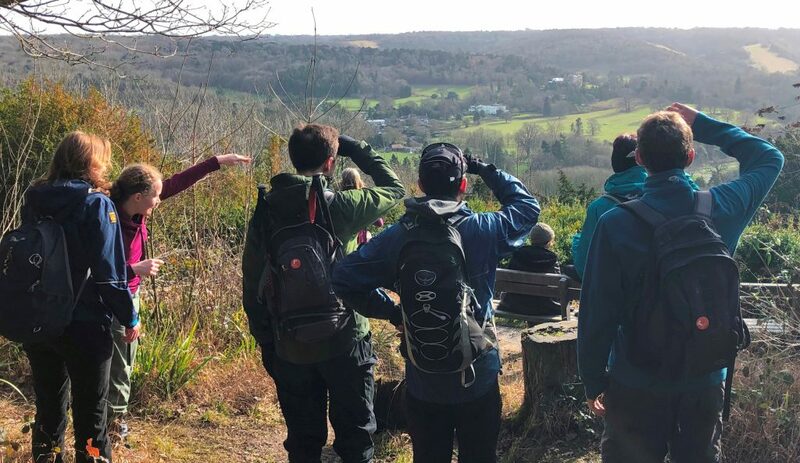 All are welcome to join the Berkshire Walkers for a walk, or one of our social events, whether you’re already a keen walker, or just starting down the path. View our walks and social programmes, then simply come along to any event. There is no need to join for the first couple of times, so why not give us a try? Hope to see you soon! Mark, BW Chairman. We run a rolling program of walks and socials throughout the year, mainly at weekends and on some weekday evenings. Our walks normally include a pub stop along the way and are a great way of making new friends. We also organise longer trips away (weekends and week-long breaks) to good walking regions further afield. Have a look at our blog to see some of the walks and trips we’ve been to recently. 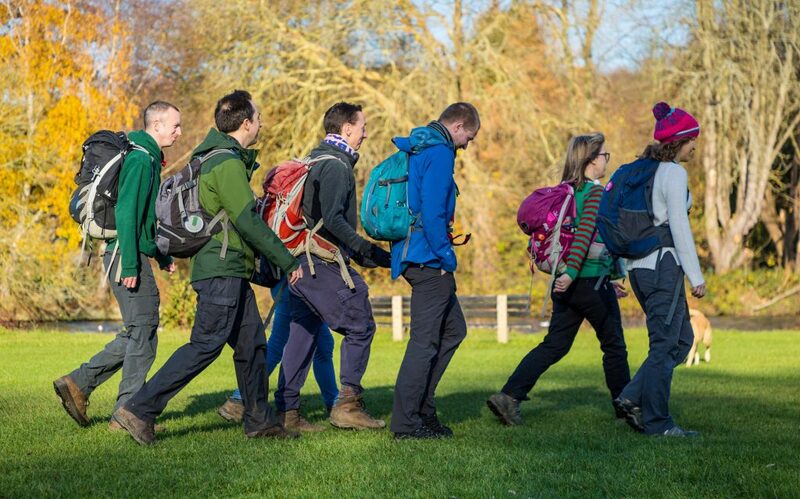 Walks: A selection of group-led walks, typically 5 to 15 miles; graded Easy, Moderate or Challenging. Socials: Monthly social events such as pub evenings, ten-pin bowling, meals-out and days out / visits. Holidays: Recent holiday locations include the Lake District, the Peak District, Shropshire, and Northumberland. Special Events: Seasonal events (Christmas Parties), plus First Aid courses and walk leader training. Our walk leaders will be happy to welcome you to the group and answer any queries. The Berkshire Walkers are part of the Ramblers. Joining brings all the benefits of being part of the UK’s largest walking organisation, with discounts available in many walking shops. You will also receive a regular magazine about walking in the UK and things that affect your rights to walk through our amazing and varied countryside. 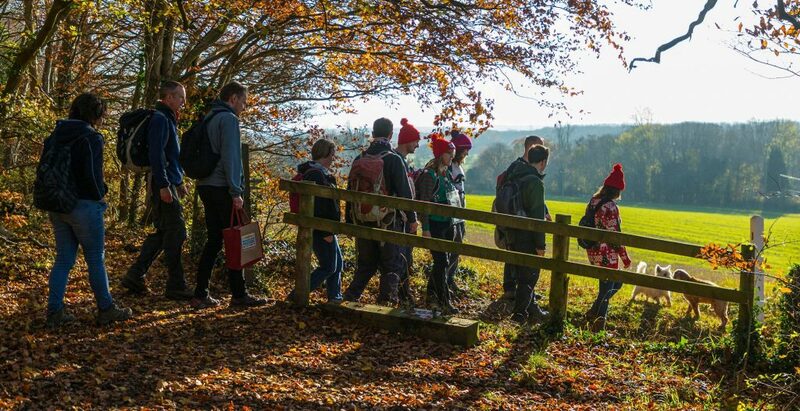 Your membership fees will contribute to the Ramblers’ efforts to promote walking as a healthy pass-time, to campaign for access and to fight for maintained access to our rights of way. Join the Berkshire Walkers today!